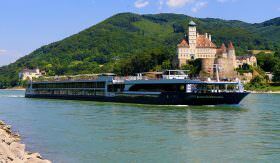 An all-inclusive river cruise may provide free laundry service. 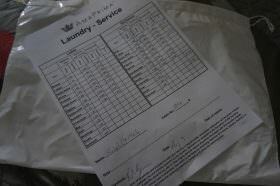 Several companies also provide access to washers and dryers free of charge and even include the soap. 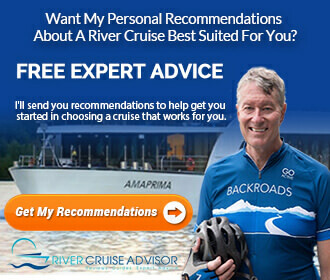 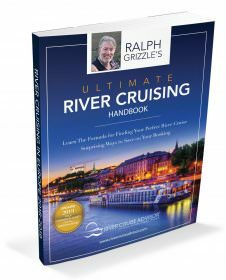 Most river cruise companies … [Read more...] about Laundry Services or Facilities: Which River Cruise Companies Include Them in the Fare?